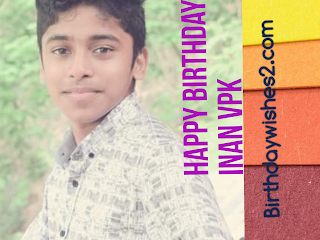 Happy birthday Dear Inan Vpk - birthdaywishes2- Birthday wishes sms,birthday wishes images,,special birthday. National EMHSS Chemmmad. He is living Malappuram from Parappanagadi. 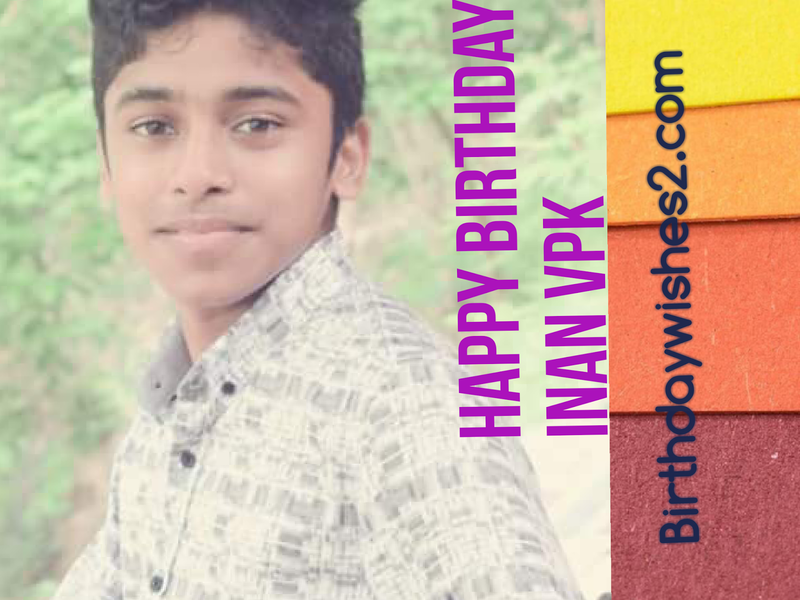 24th July 2001 is his birthday.